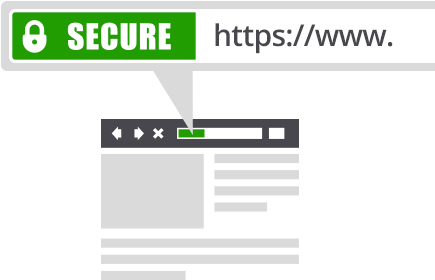 SG WebCenters has partnered with the top issuers of SSL certificates to provide you with the best options for website security. In addition to protecting you against security vulnerabilities, SSL certificates increase e-commerce conversion rates and maximize your customers’ trust. GeoTrust SSL Certificate offers a range of value-priced SSL Certificates with fast delivery. Choose the authentication method to maximize trust for your business: Extended Validation, full organization validation or domain authentication. How long does it take for my SSL Certificate to be issued? What are the different types of SSL Certificate Validations and how long does it take? For assistance in selecting the best SSL for your website needs, contact our a Domain Consultant via contact us. Where can I get the CA Bundle for my SSL Certificate? Most SSL Certificates already include the appropriate CA Bundle in the certificate email you receive upon purchase. If you have not received it, you can download the CA Bundle directly from the Certificate Authority. Does SG WebCenters sell Multi-Domain Certificates? 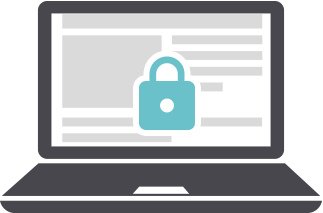 SG WebCenters provides a variety of SSL Certificates that are available for purchase. These include: UCC SSL Certificates, which can cover multiple domain names and Wildcard Certificates, which cover multiple common names for a single domain name. Are SG WebCenters's SSL Certificates compatible with mobile browsers? Yes, SSL Certificates available for purchase from SG WebCenters are compatible with desktop and mobile browsers. To ensure compatibility, please remember to install the CA Intermediate Bundle included with your SSL Certificate. Does SG WebCenters provide SAN SSL Certificates? SG WebCenters does not currently provide any SAN SSL Certificate.